Madhu Mutyam is a Professor in the Department of Computer Science and Engineering at Indian Institute of Technology, Madras. His current research focus is on multicore architectures, specifically, issues related to shared cache mechanisms, networks-on-chip, cache coherency, and memory scheduling. He is a senior member of IEEE and ACM. His Erdos number is 3 (Gheorghe Paun -> Solomon Marcus -> Paul Erdos). 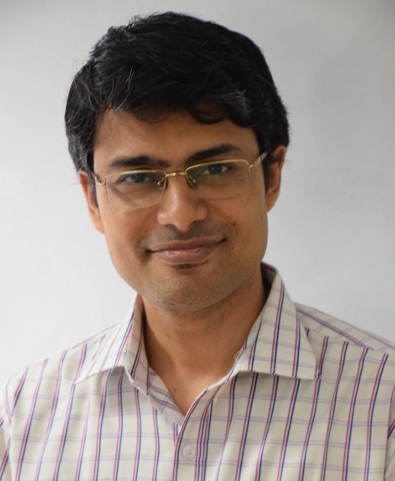 V. Krishna Nandivada is currently an Associate Professor in the department of Computer Science and Engineering at IIT Madras. He was an Assistant Professor at IIT Madras from October 2011 to July 2015. Before joining IIT Madras, he spent nearly 5.5 years at IBM India Research Lab (Programming Technologies and Software Engineering group). Prior to joining IBM Research, he has been associated with Hewlett Packard and Sun Labs for different periods of times. He holds a BE degree from REC (now known as NIT) Rourkela, ME degree from IISc, Bangalore, and a PhD from UCLA. His research interests are Compilers, Program Analysis, Programming Languages, Fault Localization, and Multicore systems. 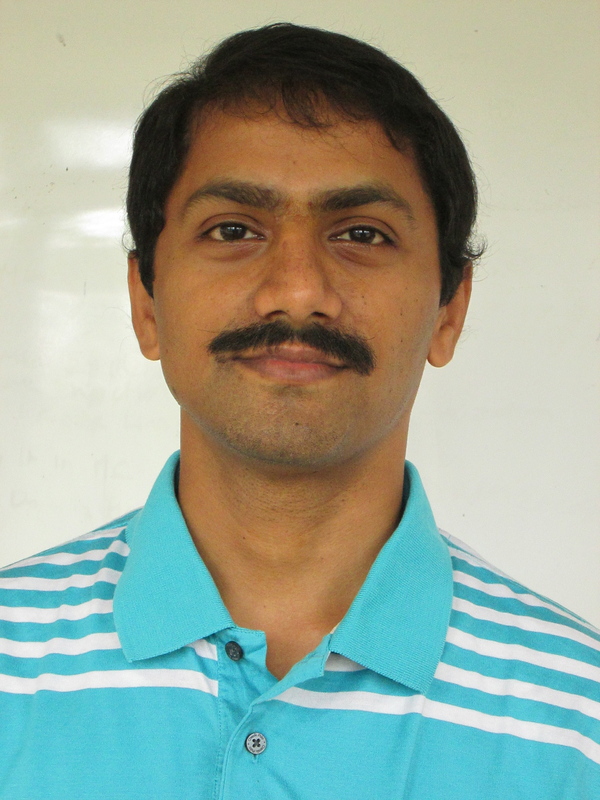 Rupesh Nasre is an Assistant Professor in the CSE department at IIT Madras. He completed PhD from IISc Bangalore and Post-Doctoral Fellowship from the University of Texas at Austin. His research focus is in Compilers and Parallelization.